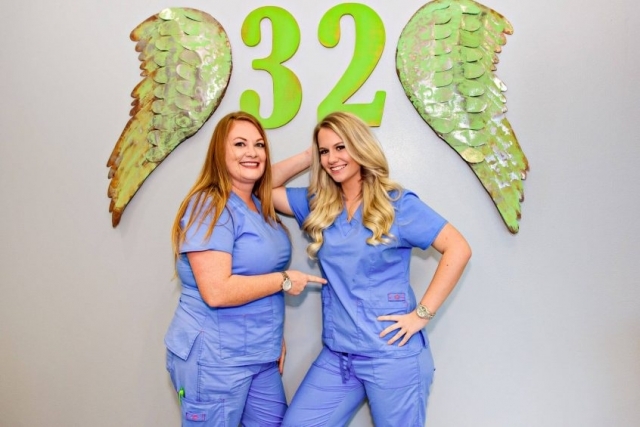 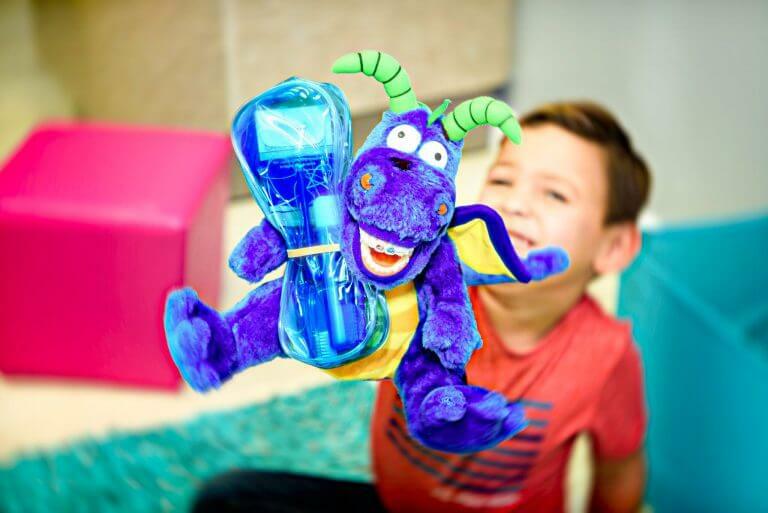 Families love visiting Route 32 Pediatric Dentistry & Orthodontics because we conveniently offer both pediatric dentistry and orthodontics at our office. 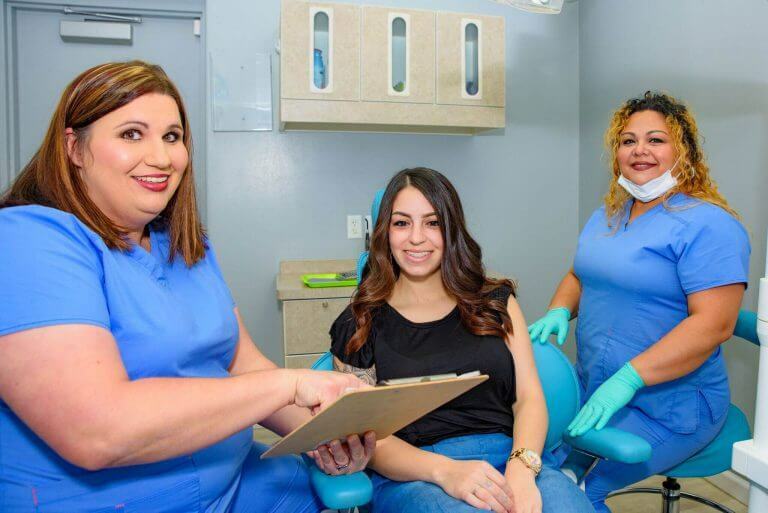 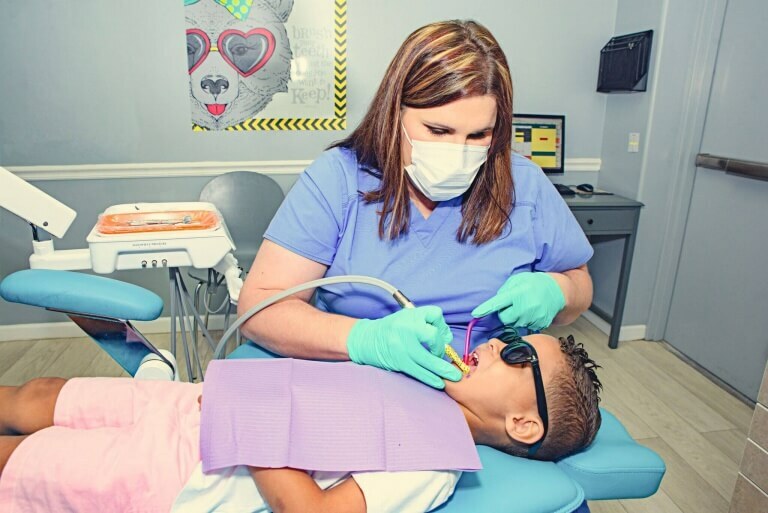 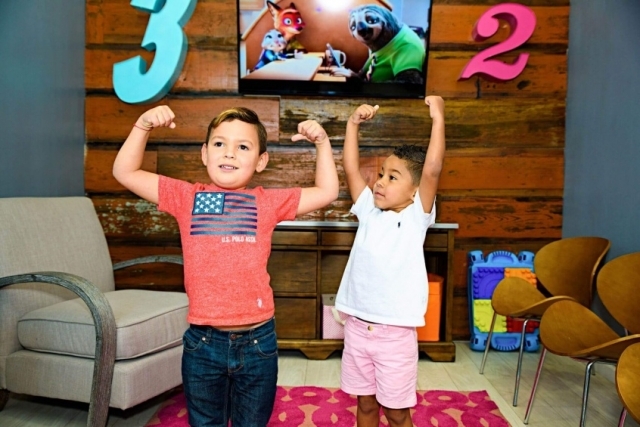 Take a look at the reviews below to see how our team provided comfortable, preventive dental services for infants, children, and teenagers in order to improve the health of their smiles. 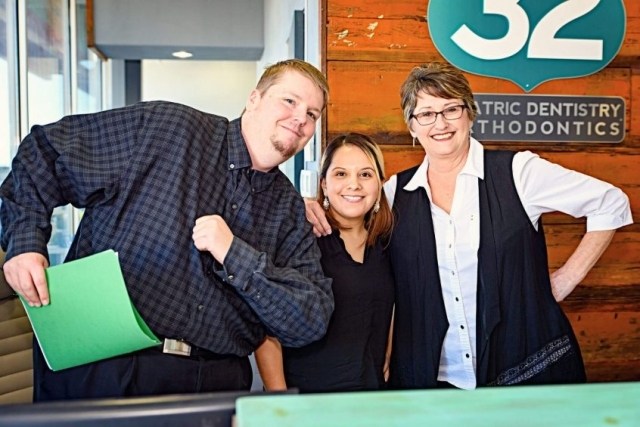 Call our pediatric dentist and orthodontist in Waco, Texas, today if you also want to leave a review for our office.